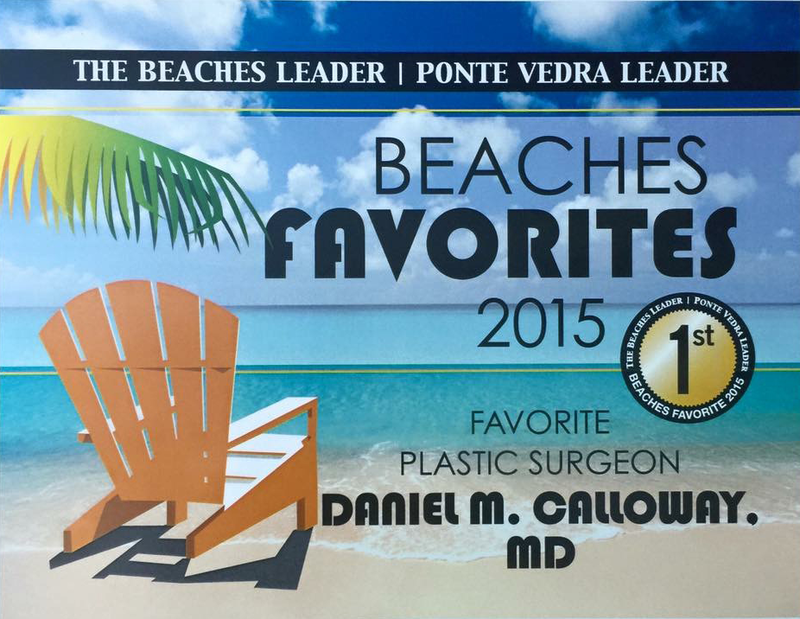 Dr. Daniel M Calloway is a double board certified Plastic Surgeon who specializes in state of the art Plastic, Cosmetic and Reconstructive Surgery of the face, eyelids, breasts and body. 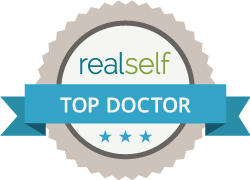 Trained at Duke University and Thomas Jefferson University in Philadelphia, and a former Plastic Surgeon at the Mayo Clinic, Dr. Calloway continues to combine excellent surgical skills with the latest in technologies to deliver optimum results. 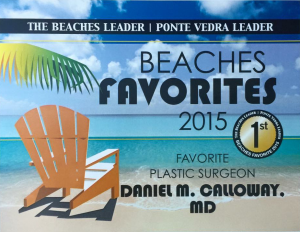 Located on the golf course at TPC Sawgrass in Ponte Vedra Beach, Florida, Dr. Calloway and his staff believe in providing a professional, caring, and warm environment for his patients, while offering the highest quality of personalized Plastic and Cosmetic Surgical care.